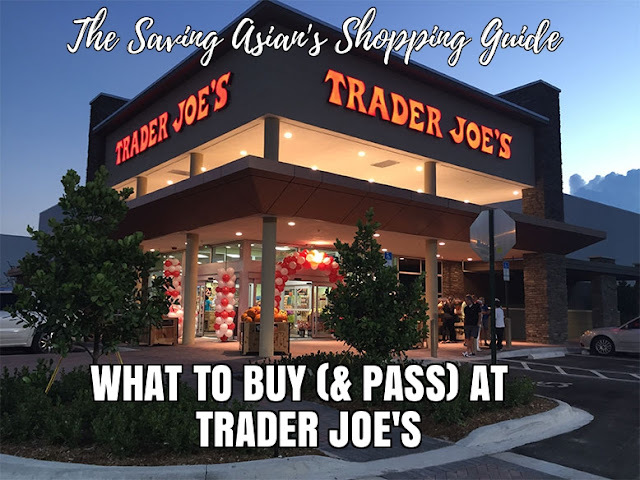 Zac and I scoured through the aisles, taste-tested the bounty and sorted the findings to bring you a list of the best and worst deals at Trader Joe's. 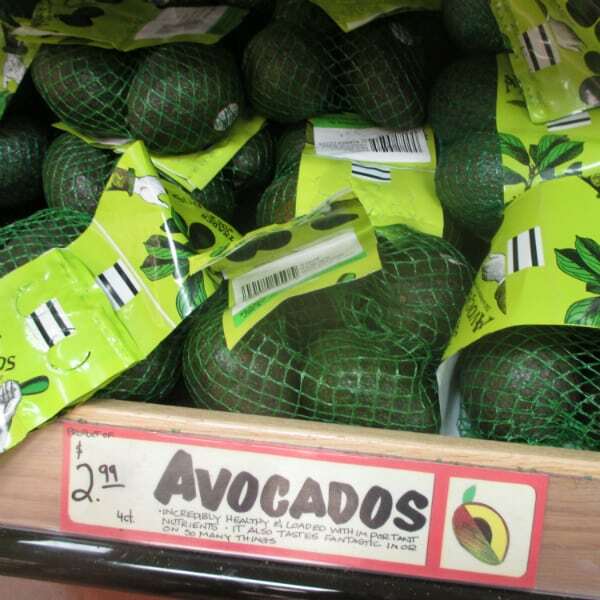 There are some instances where Trader Joe’s wins on price, and other times, you’re better off going to Costco or Target. The results were mixed. 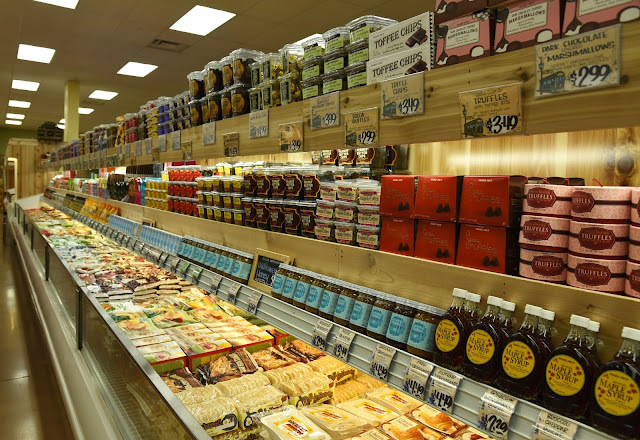 Trader Joe's is a popular food-shopping destination for its helpful checkout people in Hawaiian shirts, the wide array of new foods and the low-cost, private-label products that are often created by well-respected brands. 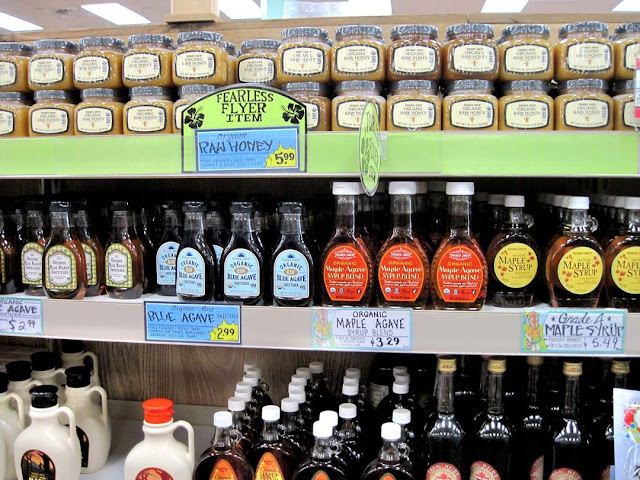 With so many products to choose from and piles of pennies to be saved, we shopped the aisles to give you a quick guide to what you should buy -- and skip -- at Trader Joe's. 1. 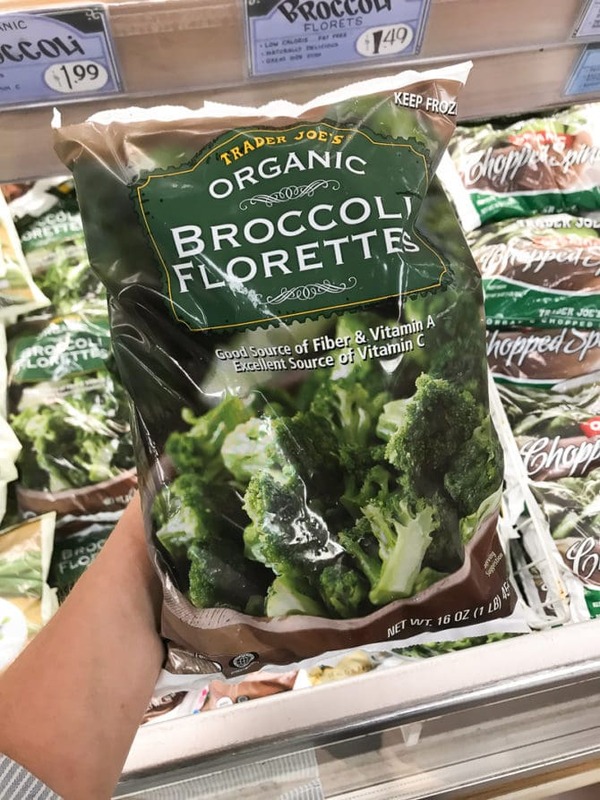 Save 48% on organic frozen broccoli. It surprised me to find Trader Joe’s organic frozen broccoli at a lower price than Target's brand, but numbers don’t lie. BUT frozen vegetables are typically on sale at other retailers for $0.99! - or as low as $0.49 after coupons - depending if you want regular or organic. 2. Save almost $0.50 per gallon on organic milk. Since there aren’t many coupons for milk — CA law doesn't allow it — I take milk savings wherever I can get them. 4. 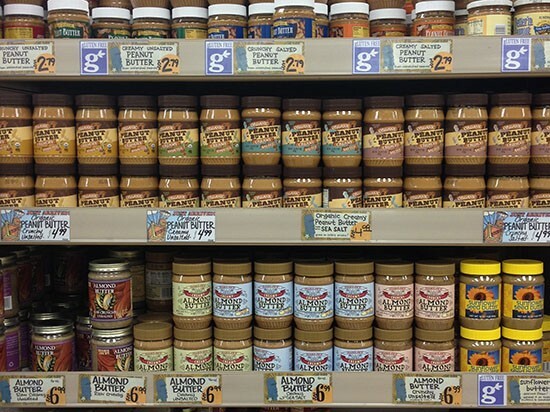 Save 33% on unsalted peanut butter. Not only is it cheaper, but it’s organic. 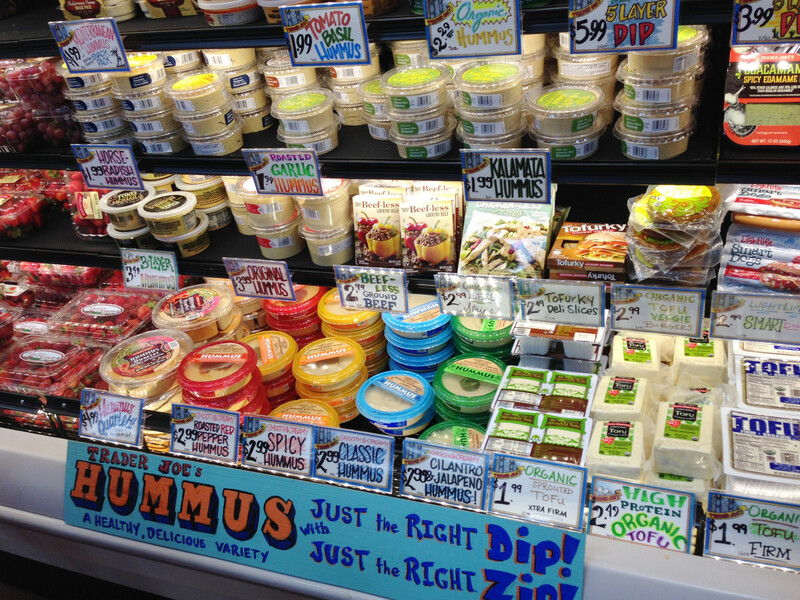 It’s pretty uncommon to find organic items for less money than their non-organic counterparts. 6. Buy Three Buck Chuck. Any Trader Joe's deal list wouldn't be complete without a mention of the famous Two Buck Chuck (now Three Buck Chuck, also known as Charles Shaw). This wine has ranked among TJ's best-selling items since its debut in 2002. A wide assortment of varietals are available for 2.99 plus tax. 7 . 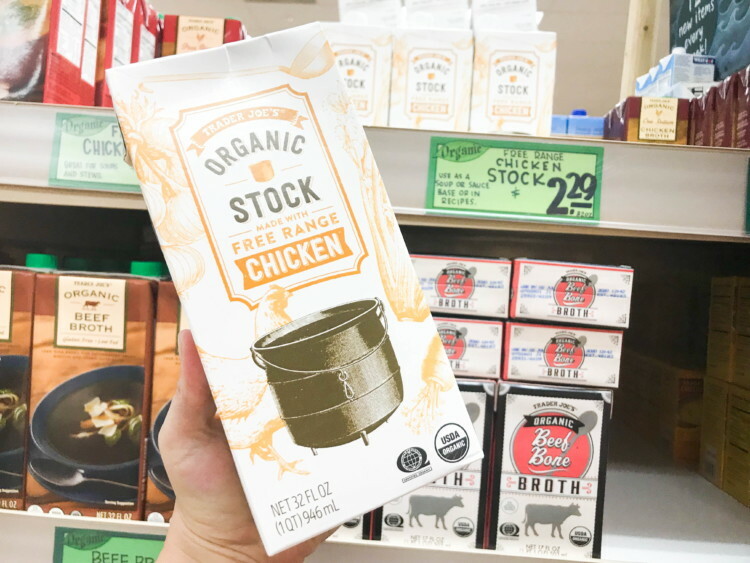 Buy Chicken Stock. 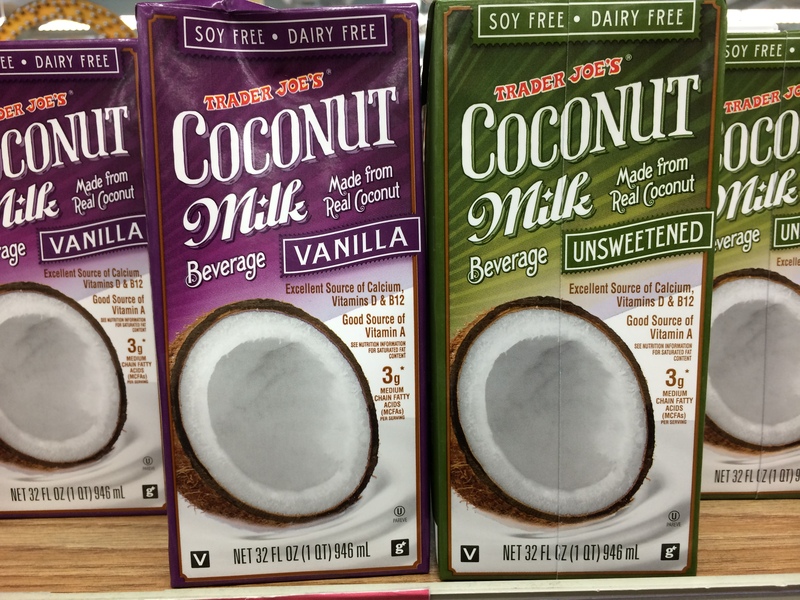 This is a tie, I’m going with Trader Joe’s because it has no added sugar. It's just as good (BUT slightly less flavor) as the ones I have purchased as Farmer's Markets. Adding greenery to your living space has a positive impact on your mood and overall health. From seasonal bouquets to traditional stalwarts, the offerings at Trader Joe's are always fresh, beautiful and a fraction of the cost of those at other local grocers and floral shops. 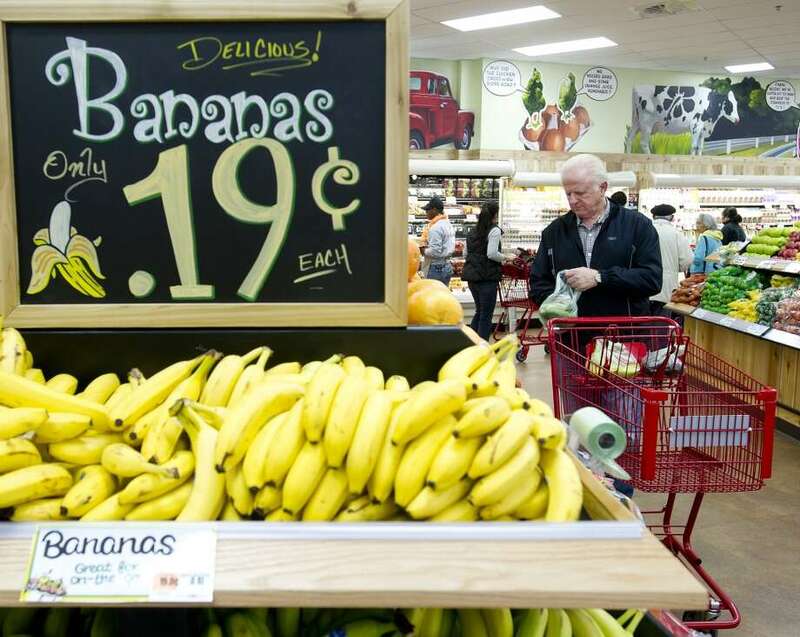 Most fresh fruits sold in Trader Joe's produce section bear no difference from those in other big-box grocery stores (Dole berries, Chiquita bananas, etc. 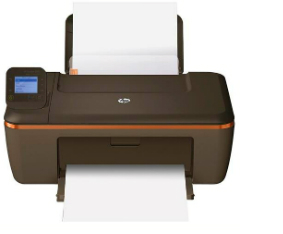 ), and the quality and price are on par. Trader Joe's fresh fruits are a hit, if simply to save you a second stop. Weeks ago we found out that Costco’s prices on pure maple syrup cannot be beat. It’s still true. Save a few cents per ounce when you buy frozen boneless, skinless chicken breasts at another retailer. This is the average price of Greek Yogurt at every retailer BUT, when on sale, the lowest price I've seen is $0.88 at Target. 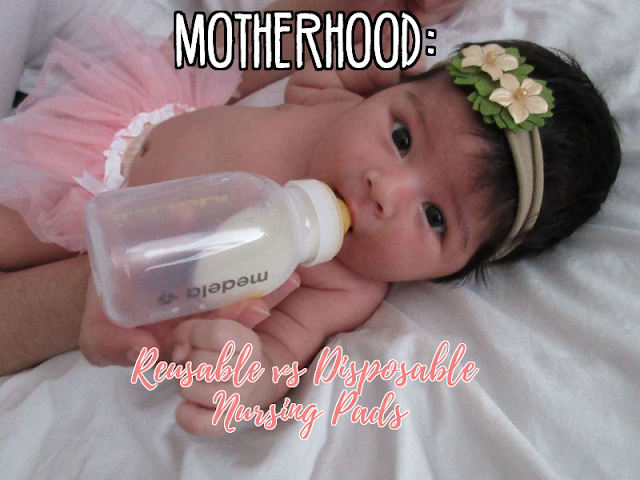 PLUS, Target usually has a Buy 10 Get 1 FREE or Buy 5 Get 1 FREE sale, so pair it with the $0.88 sale, and a manufacturer's coupon to save the most money! Zac and I have yet to find a frozen food item we want to rave about. We had high hopes for the Orange Chicken, but nothing can beat the Crazy Cuisine Orange Chicken from Costco. 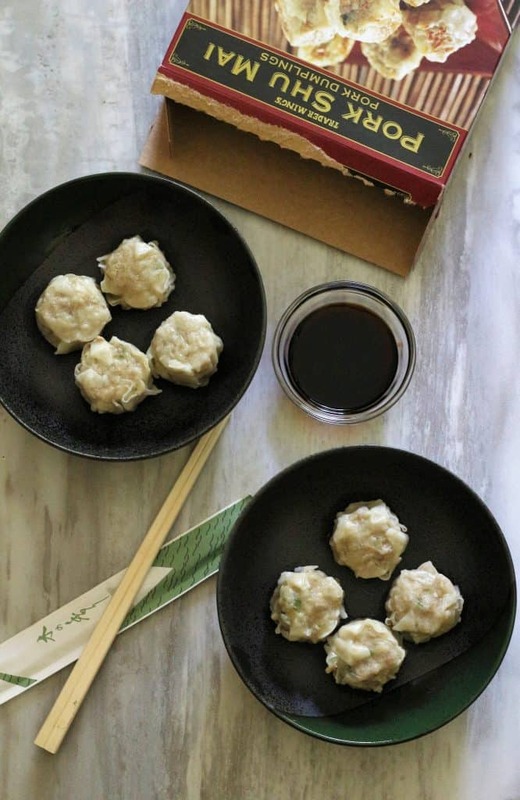 I have also purchased the Chicken & Pork Shu Mai -- hoping to love it, but nothing will compare to fresh Shu Mai at an authentic Chinese restaurant. 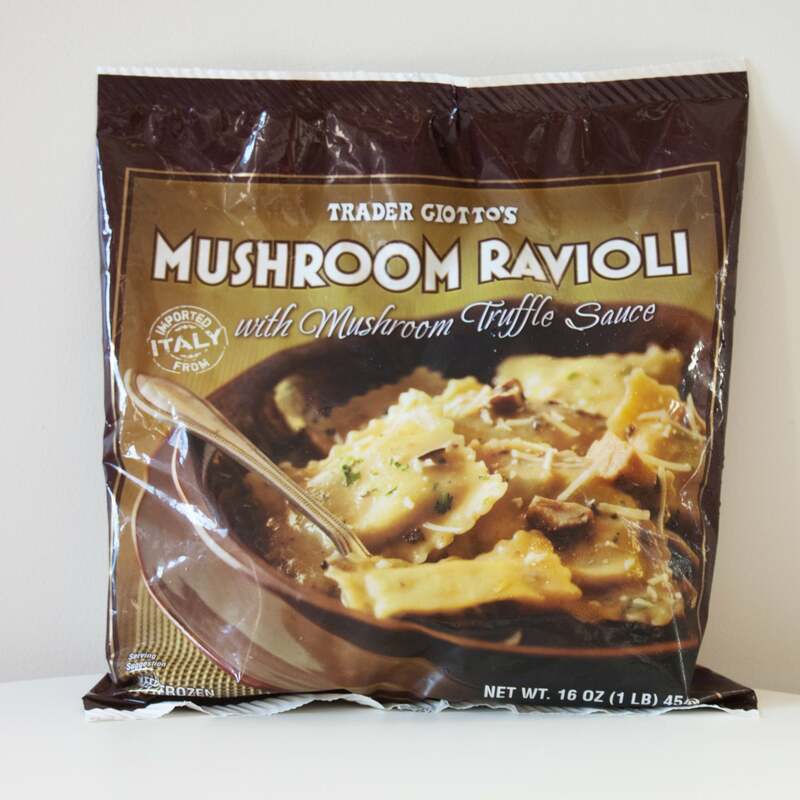 Trader Joe's Mushroom Ravioli with Mushroom Truffle Sauce was too bland for us. 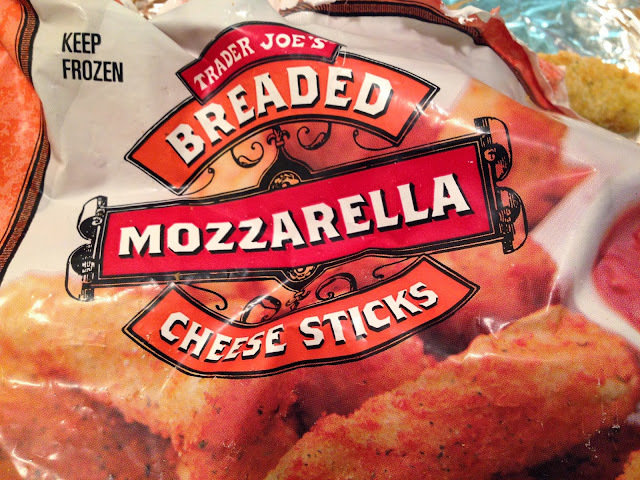 Mozzarella Cheese Sticks was another pass. Something about the bread and seasoning made us not even finish the box. You won't find Italian seasoning, Cajun seasoning or many other specialty mixes, but you'll see the basics—paprika, cinnamon, garlic powder and others. Worse than 7-Eleven sushi, and that's saying alot. Definiely not made fresh in store, and who know how long it has been sitting on the shelf. I prefer my sushi fresh, thank you. 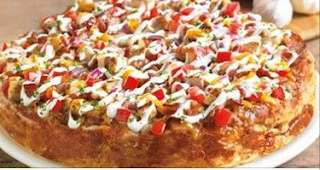 If you have a favorite food item, please let me know in the comments below. I'd love to know.